MDCalc clinical decision support is created exclusively by board-certified physicians for use by physicians, physician assistants, nurse practitioners, pharmacists, and medical students. 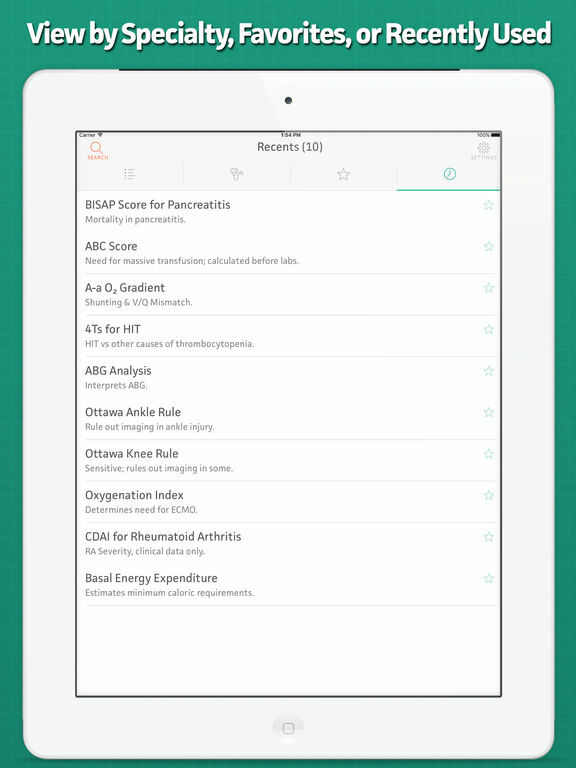 The simple yet sleek app provides access to more than 270 easy-to-use clinical decision tools including risk scores, algorithms, equations, formulas, classifications, dosing calculators, and more. • Force Touch (6S+) allows quick access to recently used calculators from the home screen. • Spotlight feature enables search for calculators without launching the MDCalc app. • Works offline and in limited connection settings. 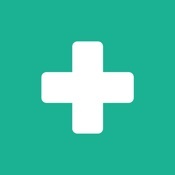 • Fast and easy search and filter to discover new calculators. • Customizable lists for quick access to: favorites, recently used, your specialty. • Auto-syncing between the website and app. • Quick toggle between US and SI units. • Error warnings and normal values to help avoid mistakes and improper inputs. • Insights and advice from the EBM creators (e.g. Dr. Phil Wells’ on the Wells’ Criteria). • Expert content by specialists on use cases, pearls & pitfalls, results interpretation and more. • Synopses of the evidence from the original and validation research.